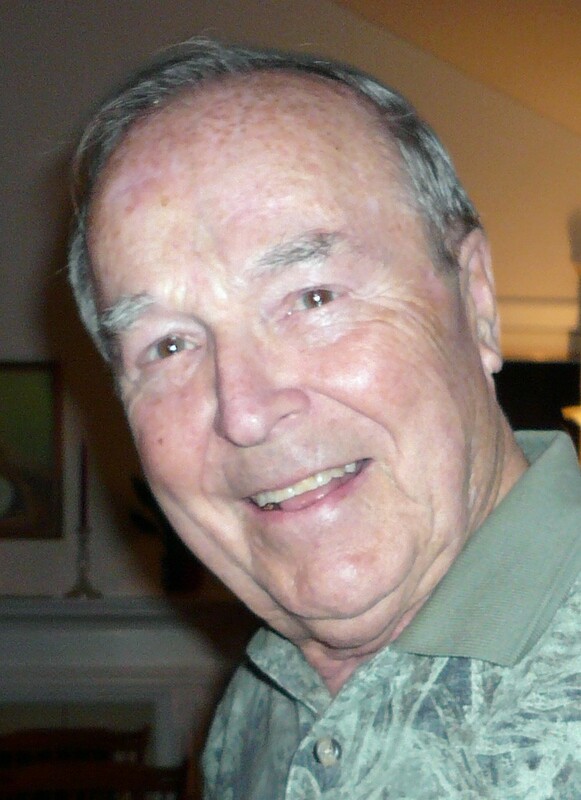 Vernon L Shea, 91, passed away at his home on January 12, 2016 surrounded by members of his beloved family. He was born May 8, 1924 in Burlington, VT to Francis and Irene (Lovejoy) Shea. He was a lifelong parishioner of the Cathedral of the Immaculate Conception in Burlington and was an usher for many years. He was also the head of bingo at the church, and enjoyed bringing his children with him to help. Vernon was the Executive Vice President at Magram's in Burlington. He enjoyed golf, fishing, horse races, caring for horses, listening to and watching sports, traveling and taking road trips. He was a member of the VFW and the Elks. Vernon proudly served his country in the Army during WWII, arriving in France on D-Day plus 4. While there he earned military awards and citation including the Bronze Star. Left to cherish his memory is his wife of 69 years Aurora Lapierre Shea, children; Thomas (Therese) Shea, Paul (Janine) Shea, Edward (Patti) Shea, David (Patti) Shea, Cheryl (Michael) Benjamin, Patricia (Andy Devost) Shea, Mary (Guy) Hauck, Christopher (Linne) Shea, and Pamela (James Vincent) Shea, brother; John (Connie) Shea, 29 grandchildren, 31 great-grandchildren, many nieces, nephews, extended family and countless friends. He was predeceased by his parents and 2 sisters and 2 brothers. The family would like to extend a special thank you to all the staff at the VNA/Hospice for all their wonderful care. In lieu of flowers donations in Vernon’s name may be made to the VNA/Hospice. A Mass of Christian Burial will be held 11:00AM Saturday January 16, 2016 at Holy Cross Catholic Church, Colchester, VT. Arrangements are under the care of LaVigne Funeral Home and Cremation Service. Condolences may be shared at lavignefuneralhome.com.